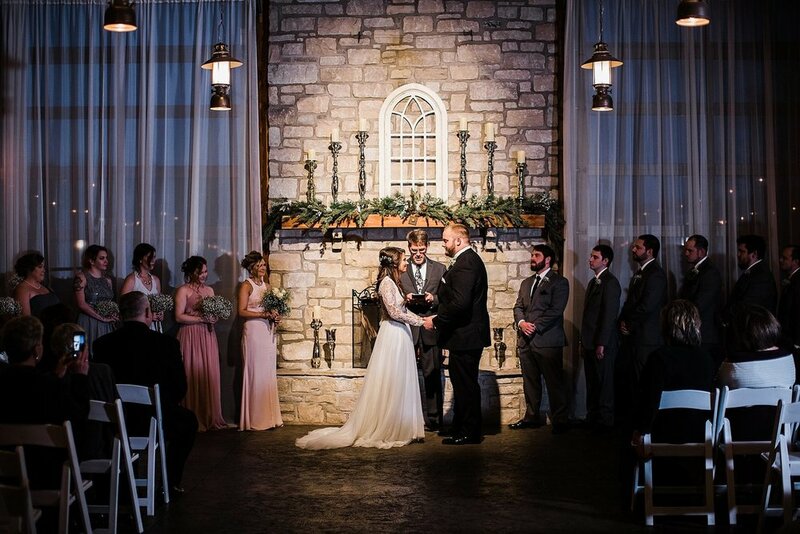 We recognize the value of being able to access your chosen wedding venue the day before your wedding to decorate, rehearse, and host an onsite rehearsal dinner. It makes your wedding day even more fun and relaxed! In summary - Get Friday Night + Saturday + Linens for $5,500 (A $8,175 value). And are you wondering if you can plan a wedding in this timeframe? Absolutely! As long as you don’t want a custom dress it is definitely doable. What’s amazing about a short engagement is you have time to make a decision and move on, not make a decision and change it 10 times before the wedding. Ready to come see Haue Valley in person?